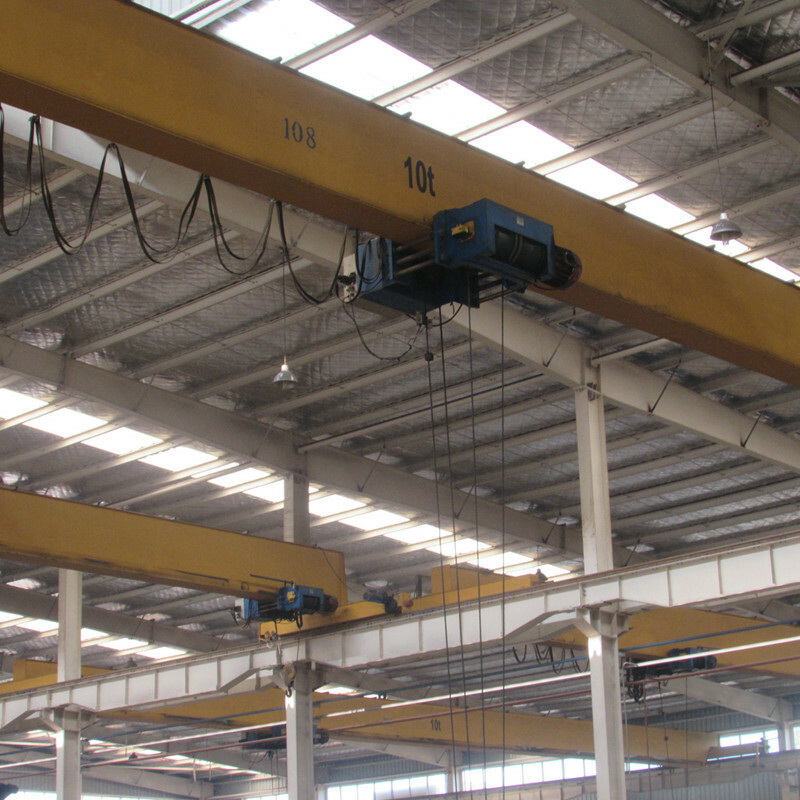 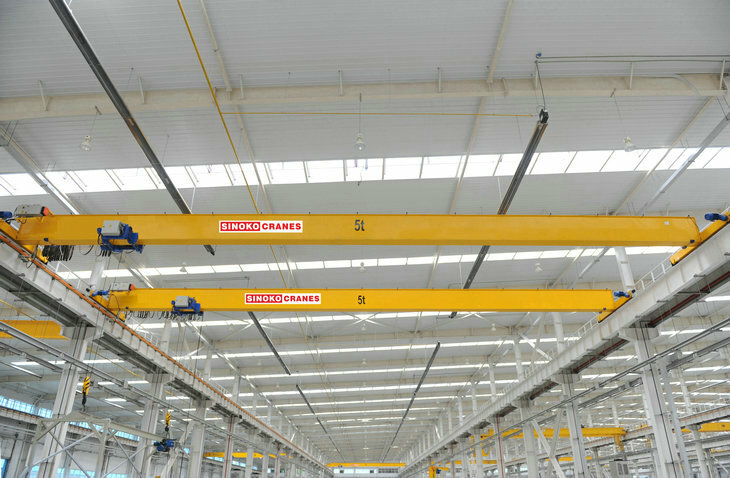 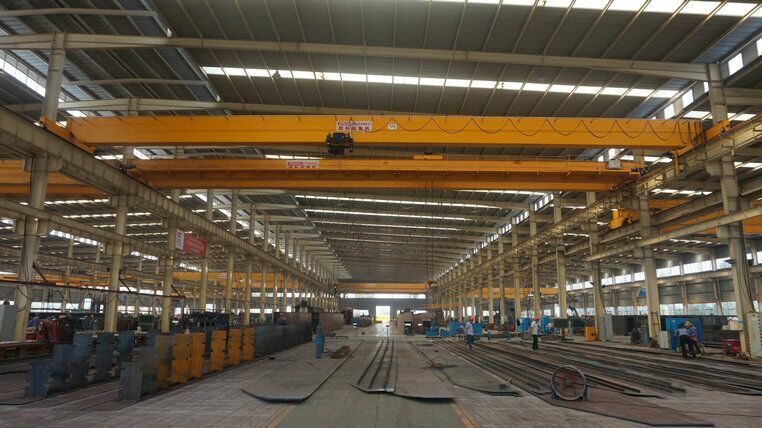 Sinokocranes CXTD 5ton Overhead Crane was research and developed according to SWF Konecrane group. 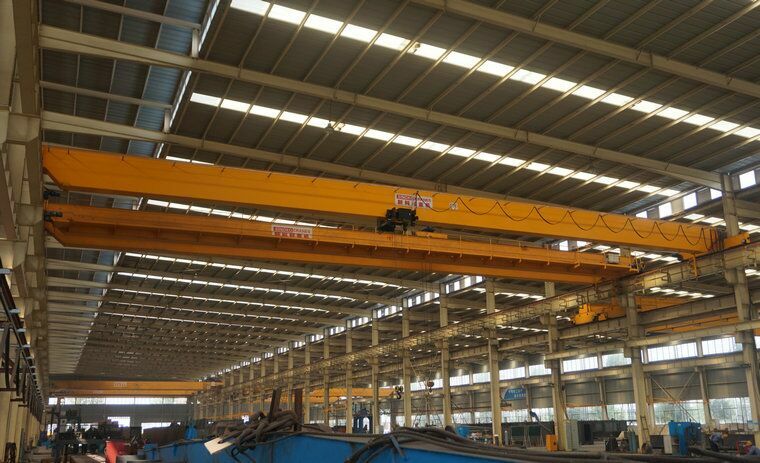 Famous for the research and develop of Europe Type crane, sinkocranes has been attracted to many quality customers from domestic, like Yutong Bus, Chuanton Energy, Sinosteel, CSSC group, and customer from overseas, like ISL group, PITTI group, ASG group, etc. 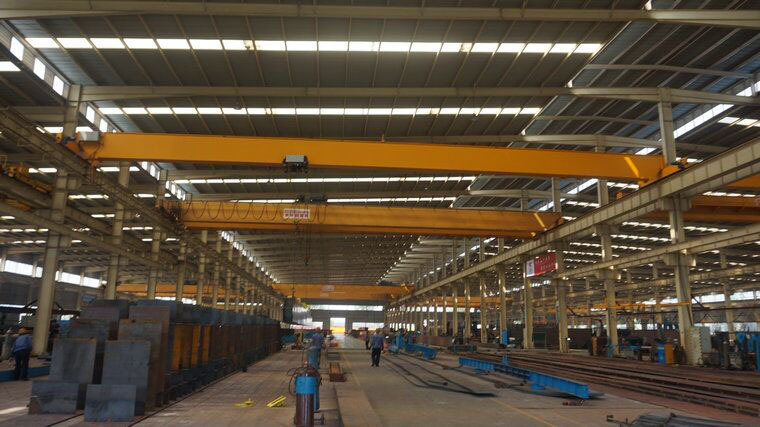 European Type Single Beam Overhead Crane is widely used in machinery manufacture, metallurgy, petroleum, petrifaction, port, railway, civilaviation, food, paper making, construction, electronics industries workshop, warehouse and other material handling situations, etc. 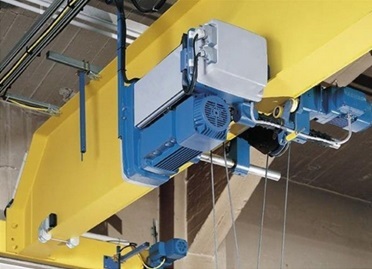 Ø Drive mechanism is sealed three in one type. 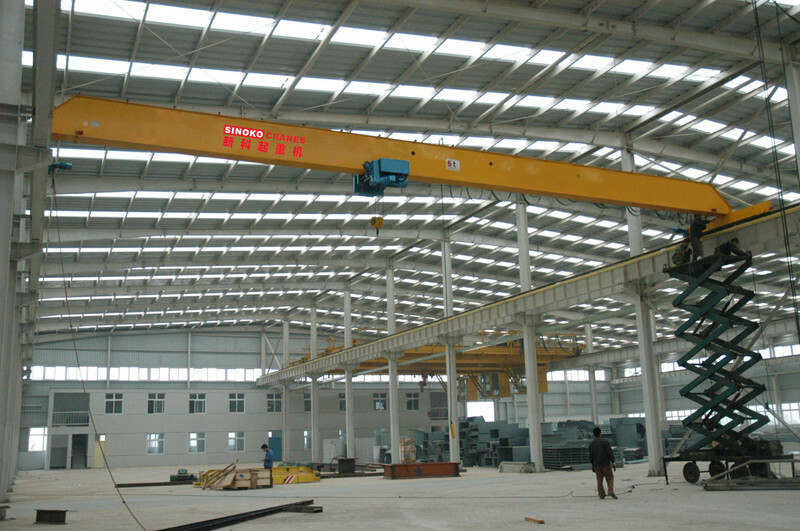 The hoist is equipped with the upper and lower end rotating chip circuit limiting device, and also can be selected with the touch top limit. 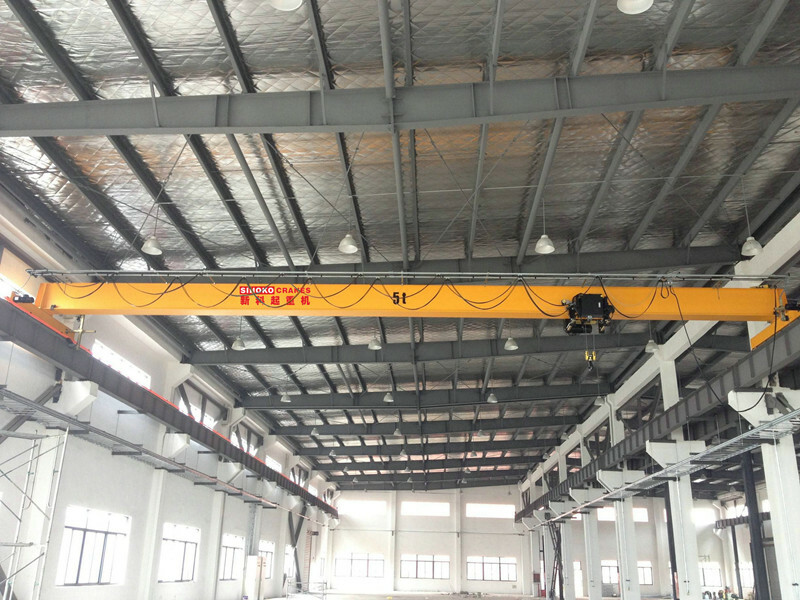 At the same time, the machine is equipped with an overload protection device to ensure the safety of the operation.